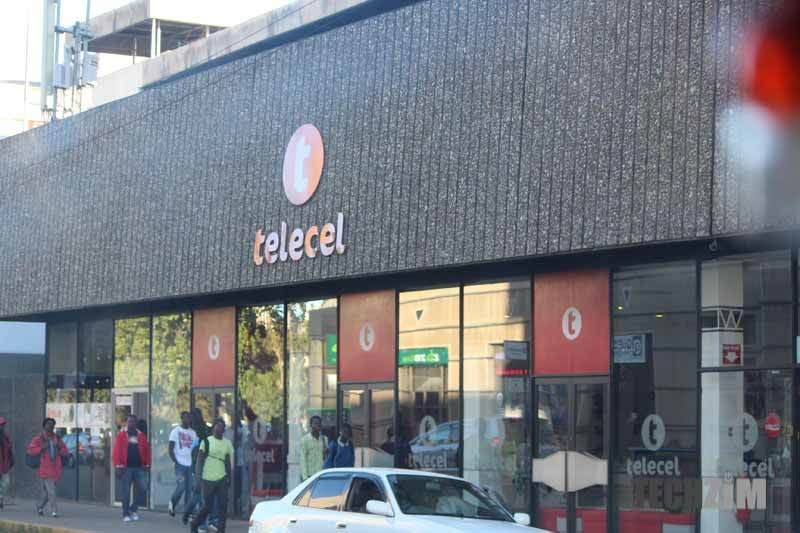 In November 2016, Telecel and the Minister of ICT announced the completion of ZARNET’s 100% acquisition of Telecel International which owned 60% of Telecel Zimbabwe successfully making the Government owned entity Telecel Zimbabwe’s majority shareholder. ZARNET’s acquisition of Telecel International was financially backed by NSSA who provided mezzanine capital valued at $30 million (USD). NSSA has now announced, through its Chairman’s Q4 statement, that it is in advanced negotiations in relation to the restructuring of the transaction. NSSA now wants ZARNET to buy back it’s shareholding in Telecel International over a period of 3 years (Techzim can only assume that NSSA is therefore the majority shareholder until ZARNET completes the transaction), the reason for the restructuring of the deal include it wanting an “acceptable equity return and enhanced security arrangements” on the deal by offering ZARNET a “feasible and favourable financing structure”. NSSA was never interested in telecel but they had the money and they were forced to finance the transaction.For the minister it was just a way of trying to legitimise the looting of NSSA funds so that the govt can have control over Telecel. Zarnet would never not in a million years ever have raised that amount.Its a dodgy company/parastatal that hardly generates any revenue at all,and is mainly funded by the government.